With our trip to Mexico coming up in a couple months we've been talking a lot about travel, and all the places we really want to go. We have a little list going, and an adventure fund started so I thought I would share (in no particular order) five places we really want to visit. First of all, this is where we are currently planning to go. 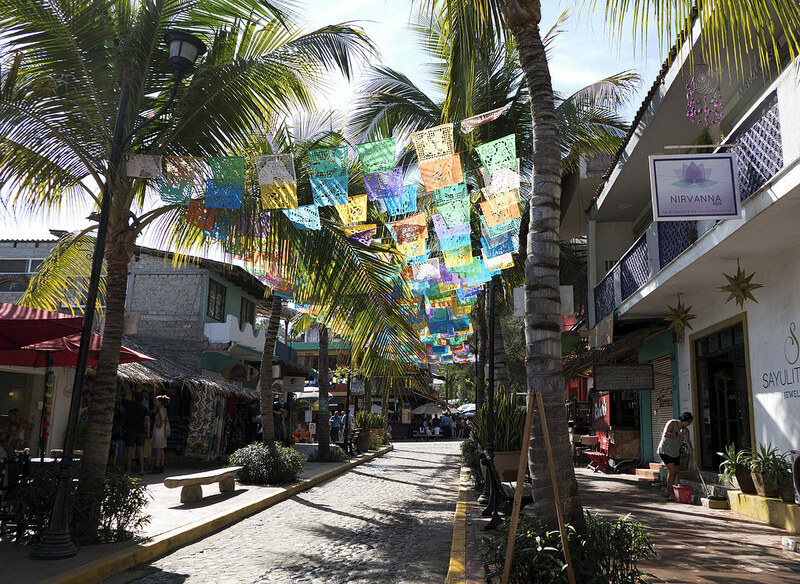 The photo above is of the little town of Sayulita, Mexico, where we will be staying. My best friend of over twenty five years is getting married here in just eight short weeks. The photo below is one of the things we are most excited to do here. It is the Islas Marietas National Park. It has come highly recommended and is known as the "Mexican Galapagos" and we are SO excited to explore it! Now, here are 5 more places we're talking about! I've always wanted to go to Italy, for a million reasons. It's just beautiful and so rich with history. I really want to just take a year and travel all of Italy, but Tuscany is the spot I want to explore the most. As silly as it sounds, I fell in love with Tuscany specifically watching the movie Under the Tuscan Sun. Have you seen it? This is somewhere Chris has really wanted to go for a long time, and when I started looking up pictures of the country, I quickly got on board. I mean, this picture I stumbled upon is just stunning! We have a list of things we want to see, and things we want to eat, in Seattle. 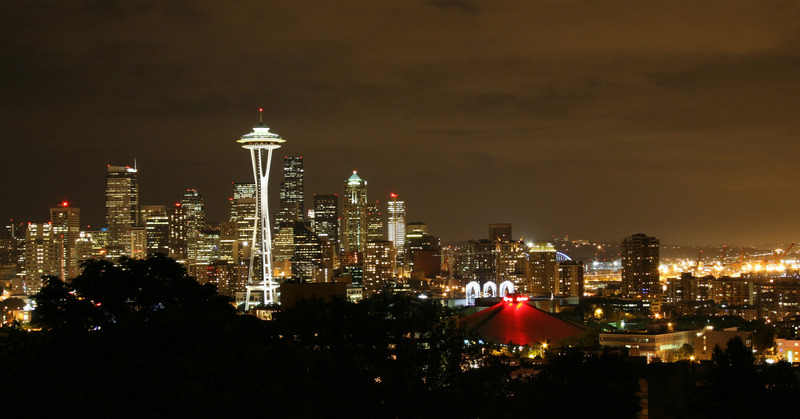 This city has been on our short list for the last year, and now that our best friends have decided to move here, we will for sure be traveling to Seattle in 2018 and I am SO looking forward to it. I was talking to my 95 year old Granny recently, about life, and all of her travels. 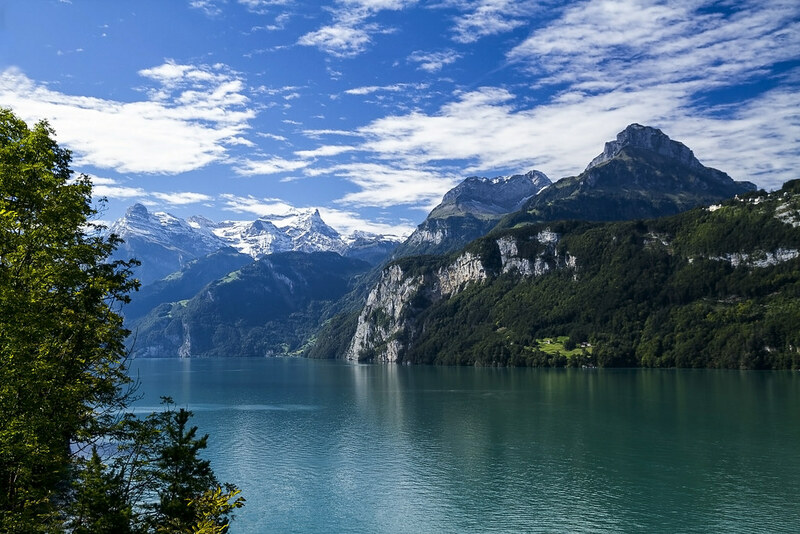 She has seen so much, and mentioned that Switzerland was one of her favorites. It's been on my list, but our conversation made me realize it needed to be moved to the top of the list. I remember my grandparents traveling there when I was younger and coming home with great stories and keepsakes from their trips. 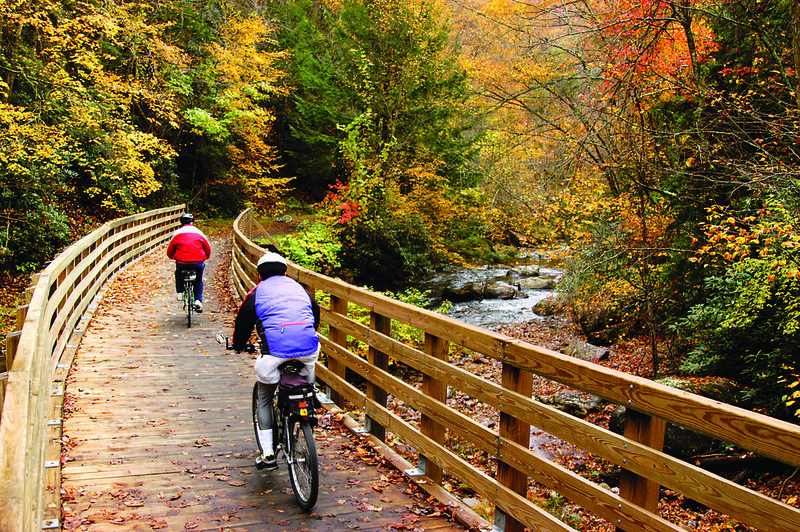 I have biked this trail twice on family trips, and I am dying to go back and take Chris. This picture doesn't even do it justice. There are also areas of the trail covered in wide open, green hills. It is absolutely stunning, and so peaceful. I would go on this ride every day if I could. These are just a few of the places that we really want to see. If we could, we'd drop everything and just travel year round. I'll be documenting our upcoming 7 days and 6 nights in Sayulita, Mexico in October, and I hope to document many more trips in the near future, so stay tuned! 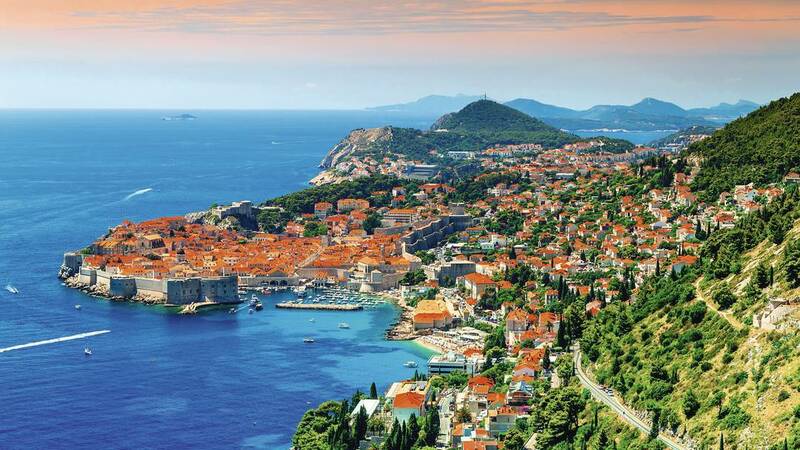 Where are your favorite places to travel, and what's on your travel bucket list? Let me know in the comments!